Combat Boots & Country Roots is a benefit concert organized to help raise awareness and bring hope to the Veteran Community. This year we are excited to have a special headliner for our concert, bringing in outlaw country singer Shooter Jennings, the only son of the late and great Waylon Jennings, along with Waylon’s band – Waymore’s Outlaws – as well as special local performers, Cloverdayle. Join us for a night to raise awareness and bring hope to the Veteran community in the Portland Metro Area. 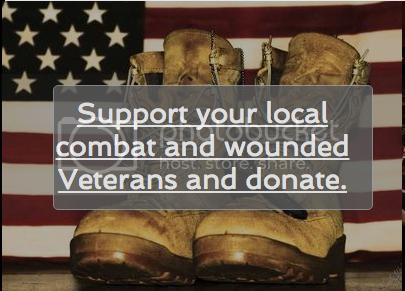 ​Support your local combat and wounded Veterans and donate. Grab your tickets to this awesome event here. Simply click on the donate button and enter the dollar amount that you would like to contribute ($25 for GA and $75 for VIP -- Not including handling fees). Then in the comments state that you want to gift the tickets to a Veterans and we will take care of the rest. Donating tickets for a Veteran will get your name on our ​Honors List which will be announced during the show. Learn more about the charities we benefit. Copyright © Westlake Development Group. All rights reserved.